With more and more women around the world considering freezing their eggs, how does the process work? 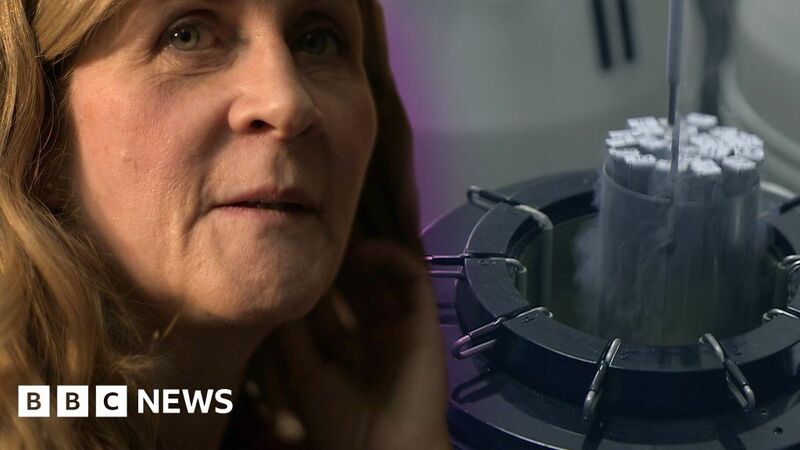 BBC Health reporter, Smitha Mundasad, has been behind the scenes of a fertility clinic to find out exactly how eggs are frozen, and has been speaking mum of two Ali about her own egg freezing journey. You can find out more on Beyond Today on BBC Radio 4 at 1700 GMT on Tuesday March 19 and listen again on the BBC iPlayer here.